Fish Report - Good TImes! 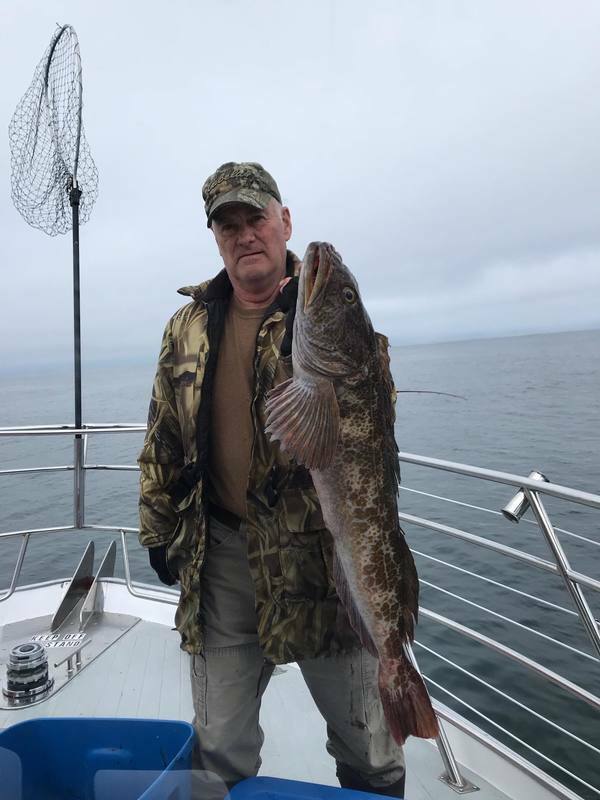 Check out this beautiful Lingcod from a recent trip aboard the Tacklebuster! Captain Tyler Turner checked in with an update from the Tacklebuster late last night. 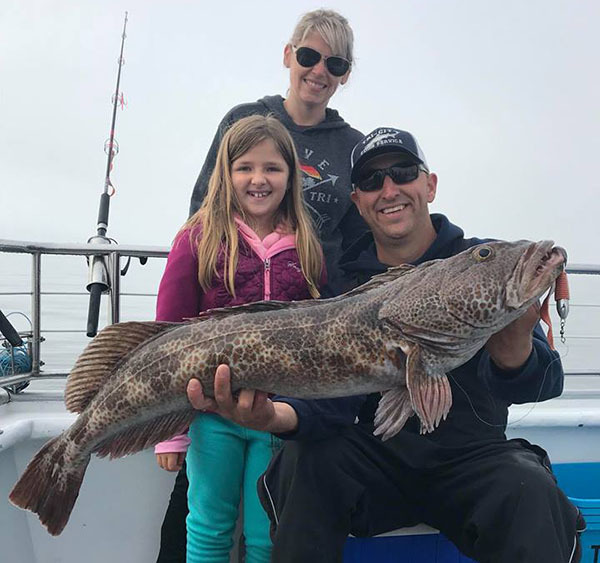 We had good fishing for Rockfish and Lingcod. Our 22 anglers ended up with 84 Rockfish and 15 Lingcod. 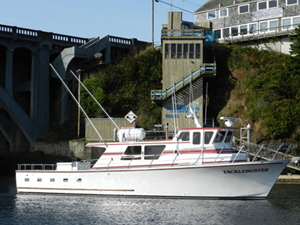 We have another Rockfish trip departing Sunday morning. 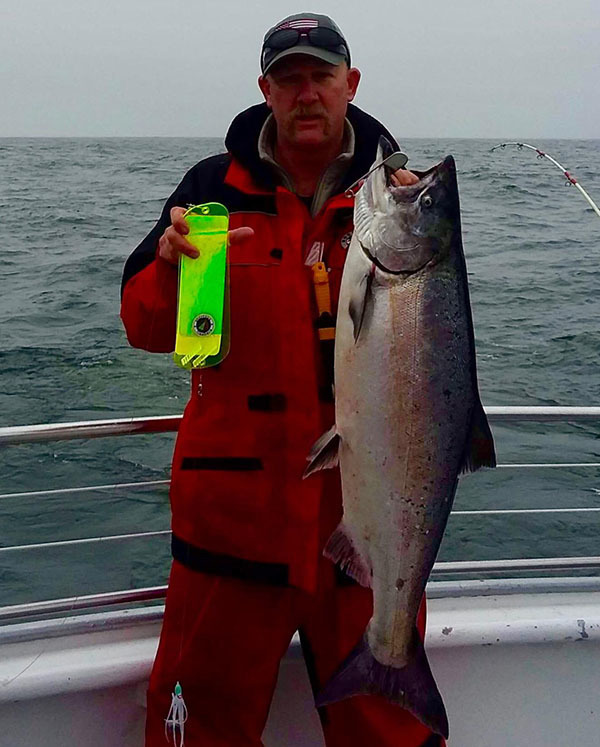 Call Dockside Charters and request the Tacklebuster.